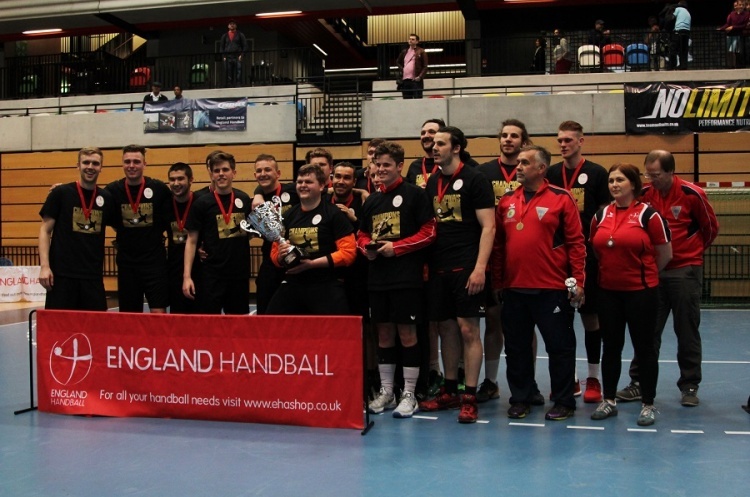 The road to the Copper Box begins this weekend with the first-round matches in the Men’s National Cup. Arguably the two big matches see Bolton Hussars of the Championship take on current Cup holders Warrington Wolves, and Liverpool host Super-8 high-flyers NEM Hawks. League-leaders Wolves have an amazing record in the competition, lifting the trophy in the previous four seasons. Bolton will be hoping to complete a giant-killing. Throw-off on 21 January at Powerleague Trafford is at 14.30. Liverpool will be bidding for a similar outcome but face a Hawks side in great form. Hawks have lost just once this season and edged out Olympia 33-32 in their last match as they returned to winning ways following a draw against Coventry. Liverpool lie third in the Championship North with three wins and two defeats. Throw-off at Powerleague Trafford on 22 January is at 18.00. West London Eagles host Nottingham in an all-Super-8 clash. Nottingham have struggled in Super-8 since being promoted last season but will be looking to put league woes to one side and go on a good cup run. Eagles, meanwhile, are in good form and have won four out of their last five matches. Throw-off on 21 January at Sporthouse, is at 15.00. Championship outfit Poole Phoenix and South East Regional Development League 2B side Oxford University meet at Harewood. Oxford are going well, two wins and two draws seeing them top league 2B. Poole, meanwhile, will go into the match in buoyant mood after returning to winning ways with victory over Carshalton Titans last time out. Throw of on 21 January is at 15.00. North plays South when Deva host Islington at Glyndwr University. Islington of the Championship South go into the match fresh from a convincing win over Cranfield. Deva are enduring a tough season in the Championship North, lying bottom with just one win from five matches. Throw-off is at 14.30 on 21 January. Check out the video below to watch highlights from the 2016 Men's final.